4th of July and Memorial Day are 2 of my very favorite days to celebrate… the tasty BBQs, the cold drinks, the outdoorsy fun of it all, and of course – a chance to celebrate in the beloved Red, White & Blue! 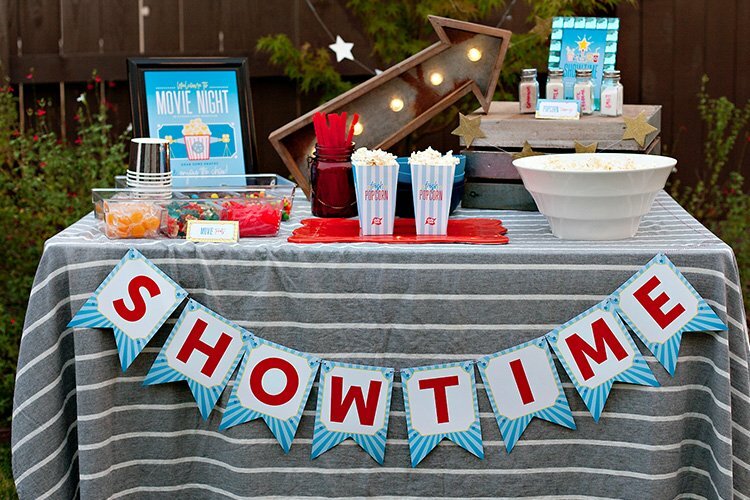 Speaking of which… that happens to be the theme of this month’s Free Printables Blog Hop… so I wanted to share a simple idea for dressing up one of our favorite firework-watching snacks. 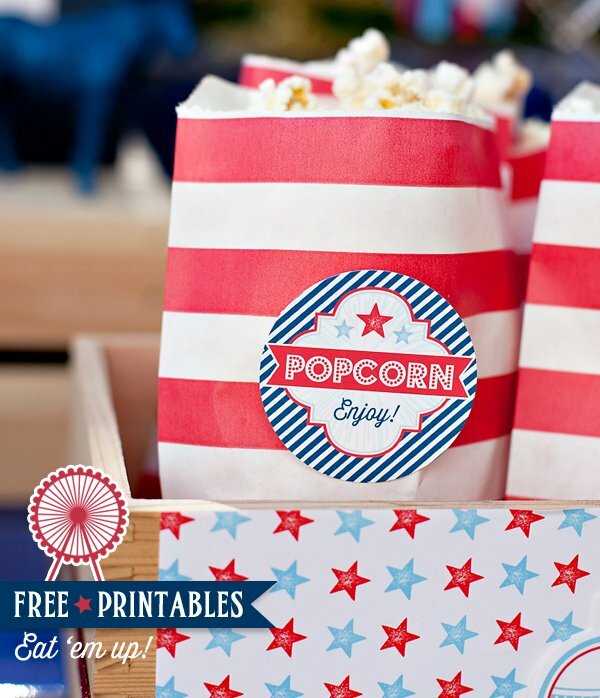 ;) These Patriotic Popcorn Labels can also be used for snacks at holiday parties or for dressing up take home favors & gifts – like these cool jars of red, white, & blue popcorn, for example. 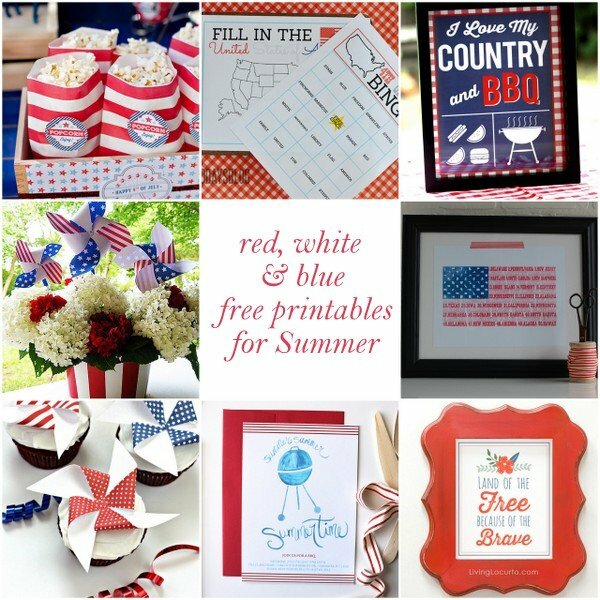 Click here to download the labels (which can be left square or cut into circles with a 2″ craft punch) – and be sure to scroll down for links to lots MORE free patriotic printables from the talented ladies in the Blog Hop! P.S. Love this look? Good news! 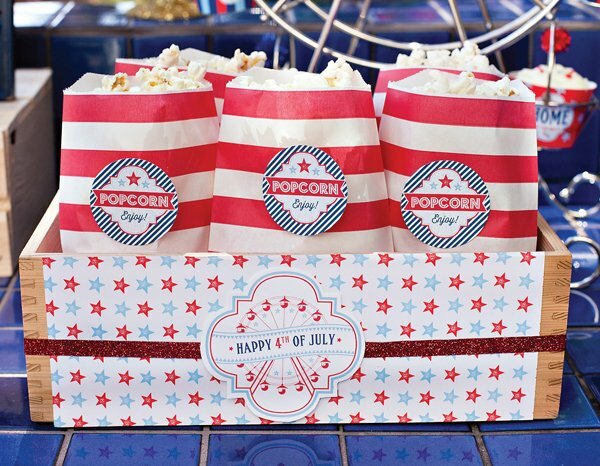 We’ve got LOTS more Free 4th of July Printables to enjoy that match this “County Fair” vibe. (You can also find the red & white bags pictured above right here.) Happy celebrating! 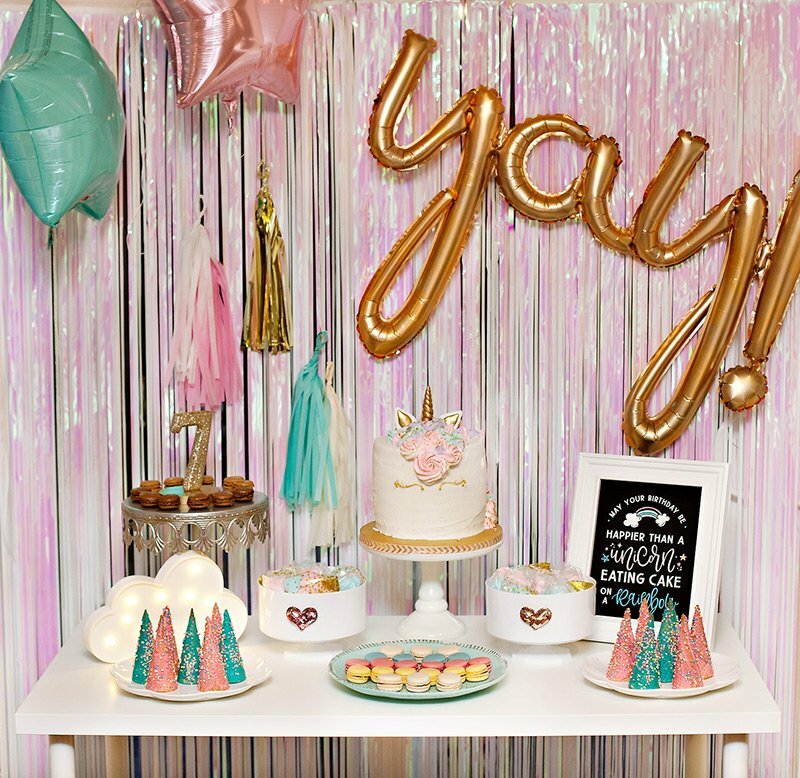 These are super cute Jen! Always love your designs. 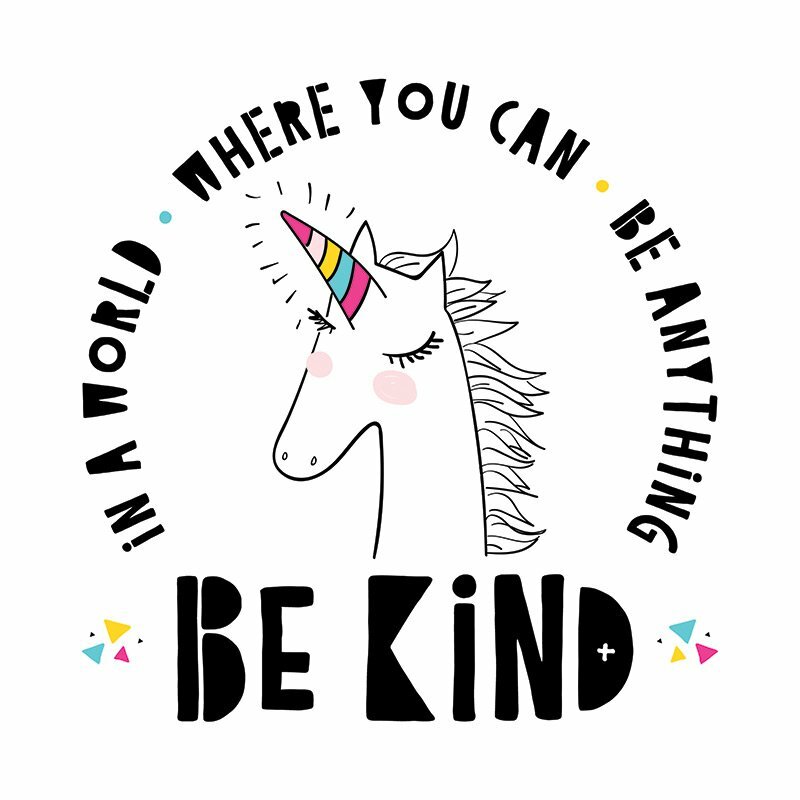 I love free printables! These are so cute and great for Memorial Day! Thanks! 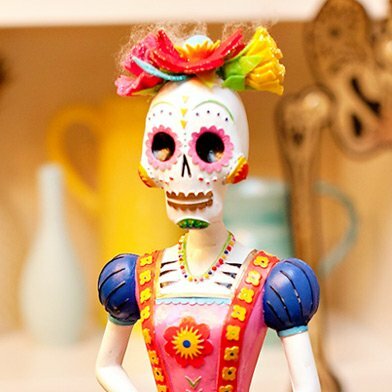 Hi, I love this design! I run a Popcorn machine hire company. 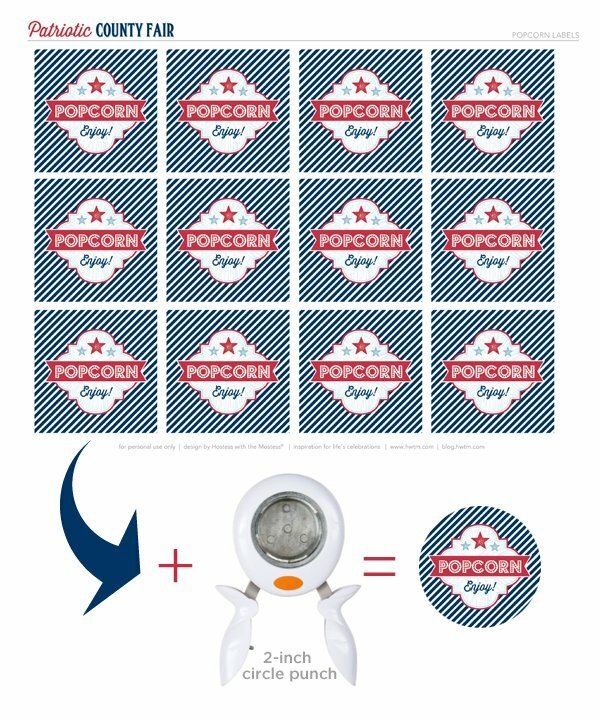 ( http://www.lovecandyfloss.com ) Would it be ok to use it this design on our popcorn cups next 4th July season? Thought I’d better ask as we are a company! Don’t worry if not. Thanks so much. Lisa.